Some consultants feel as if they are heroes called in to fix something broken, That is tragic – to treat people as if they are broken when the teams, leaders, and people have done so much to get to where they are. Mike forms a partnership with all clients to accept where you are, listen to what’s working and understand what isn’t to create a process with you to improve your company’s profitability. He believes that all work he implements is intended to help your organization through helping you. Mike wants to help you and ensures the organization benefits just as much. There are the basic elements that a consultant brings to the table: evaluation, analysis, recommendation. However, Mike is not your average consultant. Think of Mike as your partner for progress. Mike tailors and customizes his approach to support your organization, team and you. Mike follows a progress-focused process to develop a solution that best serves your current challenges, needs and work. Research and interviews uncover needs, opportunities, improvements, strengths, and exceptions to current challenges. Co-create areas of focus, to understand goals and desired outcomes. Identify what success and failure look like. Design and implement the consulting, coaching and development. We find what’s working to increase and decrease what’s not working. Action planning charts and maps to identify how to proceed. Progress reviews to ensure that plans are working. Program outcomes evaluated against the success metrics. Your organization, team, and leadership are dynamic, and the challenges you solved today will be different tomorrow. Mike offers continued support. You are reading this for a reason. You may have a gut feeling that things have veered off course for you, your team or your organization. Or, you are finding that the day-to-day challenges of leadership are becoming overwhelming and you are ready to make a change. Perhaps, what was working for your organization, team or leadership is starting to show signs of failure and fatigue, calling for a transition to something different. Whatever the reason, you know you need a boost, and you refuse to settle for ordinary. Bring Mike in for a chat and you will immediately see the door opening for a trusting partnership that will take your organization, your team and you to the next level. Anderson, M. and Cummings, M (2010). Mike Cardus: Bright Blurry Blind in Setting the Conflict Compass: A Facilitator’s Guide for Conflict Resolution and Prevention, Dubuque, IA, Kendall Hunt Publishing. Gray, D., Brown, S. and Macanufo, J. (2010). Communicate This. And Stick It Here, in Gamestorming: A Playbook for Innovators, Rulebreakers, and Changemakers, Sebastopol, CA, O’Reilly Media. Jackson, N. M. (2009). 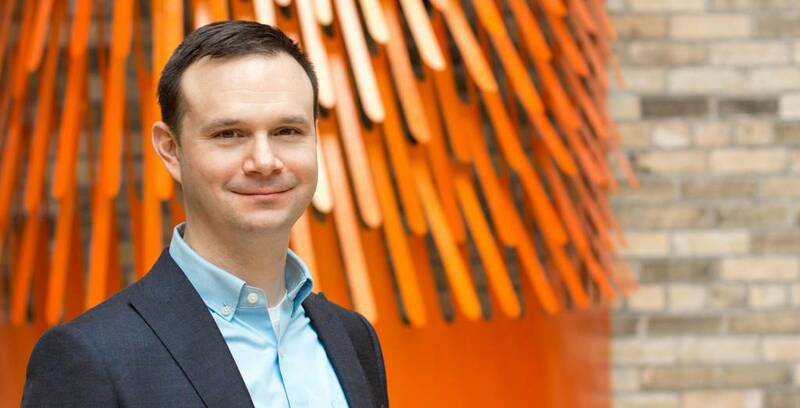 [Interview with Mike Cardus] Team-Building with a Purpose, Entrepreneur, Inc.